Yeah, we're a day late with this news but so what. Any Star Wars news is good news to us at this point. With that said, it looks like Disney has decided to revisit the prequel era with new publications and an animated return for The Clone Wars. Announced yesterday during SDCC, Lucasfilm says that they're adding on to the canon with more books that will give us a larger back story for Obi-Wan Kenobi and Padme. 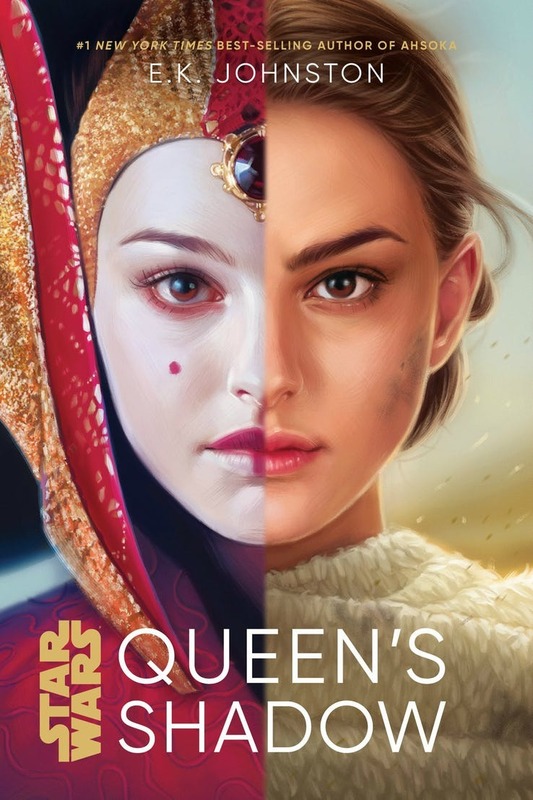 One of the first novels they're releasing will tell the tale of Padme's transition from Queen of Naboo to the powerful senator she became. The book is being written by E.K. Johnson who has fleshed out numerous other projects about powerful female characters. She also wrote the 2016 novel about Ahsoka Tano. This story will be different because it won't heavily feature the relationship between Padme and Anakin. 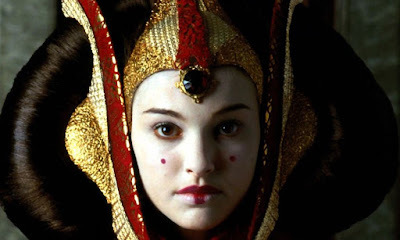 Next up is Claudia Gray's back story, Master and Apprentice which will follow the evolvement of Qui-Gon and Obi-Wan. Apparently, the book will take place well before the events of Episode I and will be a prequel of sorts tracking Obi-Wan's evolution into a Jedi. There are numerous other comics that are in the works as well as the aforementioned return of The Clone Wars for a season 7 on Disney's new streaming platform when it's finally launched.